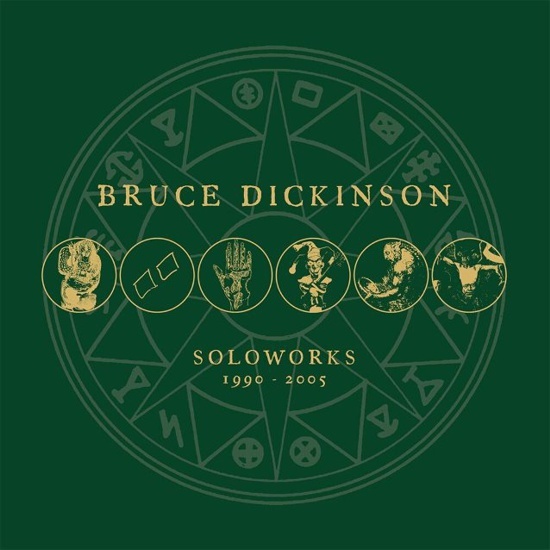 Bruce Dickinson's six solo albums span from 1990 to 2005 and have been cut from the original masters for reissue on heavyweight, black 180g vinyl in artworked sleeves. Two of the titles The Chemical Wedding and Tyranny Of Souls are being made available for the first time ever on vinyl. The four previously available: Tattooed Millionaire, Balls To Picasso, Skunkworks and Accident Of Birth have been long out of print, with the latter two titles now expanded to double LPs for optimum sound. From the stripped down, hard rock of Bruce's debut solo album Tattooed Millionaire (1990) and its heavier successor Balls To Picasso (1994), through the cutting edge alt-rock of Skunkworks (1996) and the heavy metal celebration of Accident Of Birth (1997) to the modern metal with a traditional heart of The Chemical Wedding (1998) and final solo foray, Tyranny Of Souls (2005), these six albums are an essential part of Bruce's story outside of Maiden and, more importantly, some of the most vital and absorbing metal albums of the last three decades. Revisit them now at maximum volume. 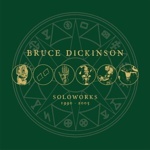 Pre-order exclusively from http://brucedickinsonsoloworks.com now. All fans who purchase the complete Soloworks box here will receive a double-sided 24" x 36" Bruce Dickinson poster.